Branson has been named the #1 best value in U.S. travel by Trivago, so a trip to Branson is already an amazing deal. 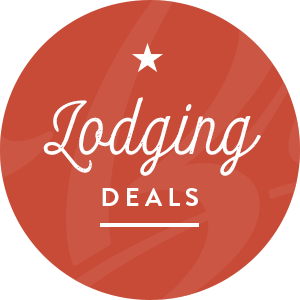 Now you can save even more with these special offers from our partner lodging properties. 3 Days 2 Nights + Show Only $234! Save up to 15% on resort suites at Wyndham Mountain Vista!